NTEL simcard had been launched in Abuja earlier this year but there were issues launching it in Lagos due to certain reason best known to them. 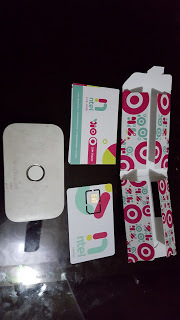 But today From Phoenixskywalker, we got to know that NTEl simcards are now available in Lagos. 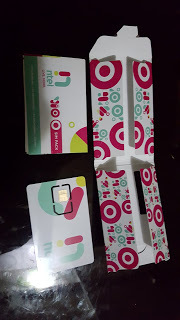 NTEL has started giving out it's sim cards to subscribers in Lagos. Unfortunately, not many got to know about this development because they kept it on low key because of two main reasons. 1. They are yet to fully implement the Voice part of the network. So, basically, On-Net calls are the only available voice service at the moment. 2. Lack of devices. According to the sales guy that I spoke with, they are yet to receive the shipment of the 4G LTE devices that they ordered made for them. Hence, they wouldn't want customers to come and get the sim and end up having no devices to use them on. I got mine today, but unfortunately, I can't get to use it yet cos they don't have any coverage yet in my area. So, I'm restricted to my work place where there is service. 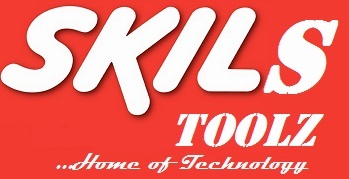 Simply head over to their office at 17th floor, NECOM Building, Marina Lagos Island and pick one. Alternatively, you can also call the sales representative (Lanre 09087067011) and inquire from him about the coverage in your area before heading out. It cost just N300 and it doesn't support all device. Have you gotten yours, tell us your view concerning NTEL Sim card.